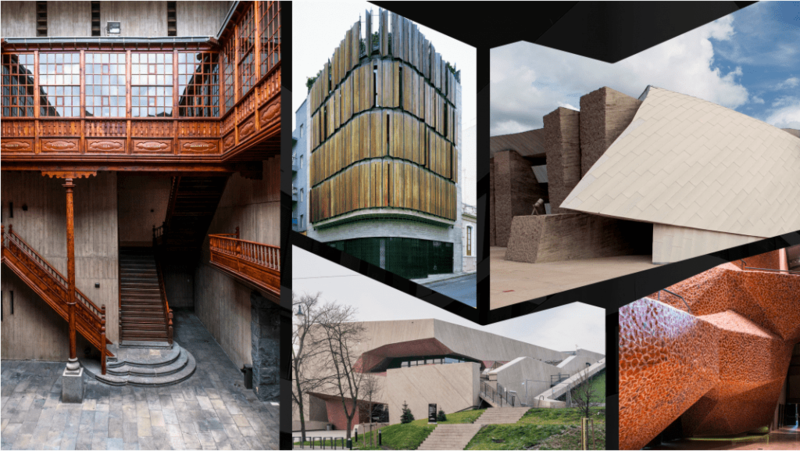 Following a year of insightful and exciting conferences spread across Eastern Europe, SHARE Architects continues its mission to bring excellence in architecture by kickstarting the SHARE 2019 sequence of events with Skopje, Macedonia. 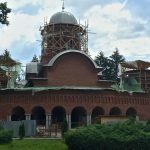 Join us on February 19, at the Macedonian Philharmonic for a full day of interactive talks on all-things architecture-related. It’s time to put creative ideas in the right context. At SHARE Skopje you’ll have the opportunity to learn, interact with like-minded people, and find inspiration for your next big project. Download the official SHARE Architects app HERE to personalize your agenda and set up session reminders. Let’s build momentum in architecture together! 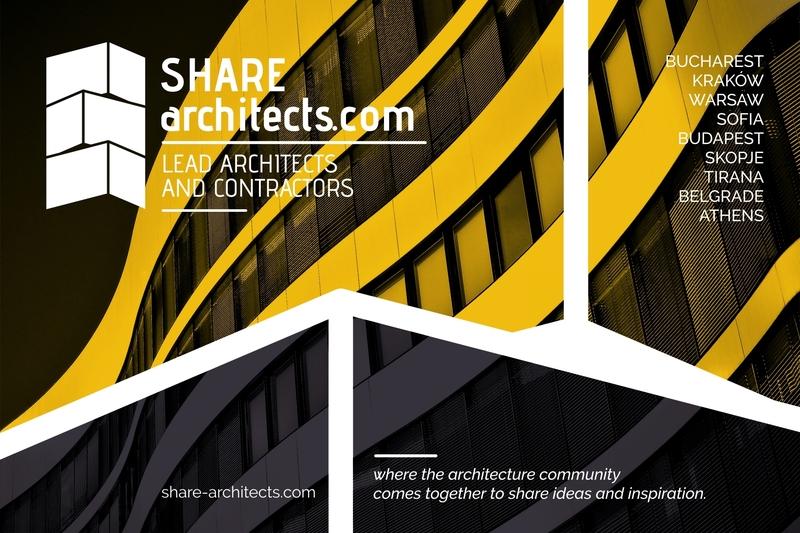 SHARE Skopje 2019 is addressed to architects, landscape architects, designers, lighting designers, engineers, urbanists, real estate developers, architecture and design students, companies with innovative solutions in constructions, and other professionals in the field. Members of The Association of Architects of Macedonia (AAM) and members of The Chamber of Certified Architects & Certified Engineers of Republic of Macedonia (KOAI) benefit from a discount upon registration, based on the discount code received from the association. The discounted price is only for the standard ticket. *Only for young people under 30 years old. The package contains all perks from Standard Ticket. For students we have a special offer of 2+ 1 ticket at 30€. 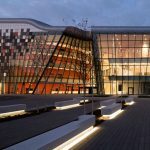 WHY should you attend SHARE Skopje? Over 25 national and international speakers will take the stage to share insights that go beyond the basics in architecture, as well as discuss about trends and debate over the most interesting topics in the industry. Architect and founder at Menis Arquitectos, Fernando MENIS, will join SHARE Skopje as a guest speaker. His presentation will be called “CKK Jordanki: Backstage” – A building that establishes a harmonious relationship with the natural and built environment.” To find out more about the architect and his work, make sure to read one of our latest blog posts HERE. Architect and Senior Project Lead at MVRDV, Hui-Hsin LIAO, will join SHARE Skopje as a keynote speaker. 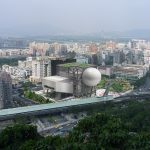 Her presentation will be called “Taipei Twin Towers & Tianjin Binhai Library” – The Times Square for Taipei & Cultural center featuring a luminous spherical auditorium and floor-to-ceiling cascading bookcases. 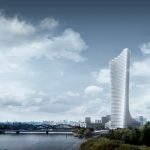 Architect & founder of Studio Kristof, Tomaž KRIŠTOF, will join SHARE Skopje as an honorary guest. His presentation will cover the topic of “Architecture as deer antlers of societies”. 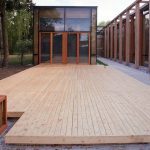 To find out more about the architect and his work, make sure to read one of our latest blog posts HERE. Founder at Yazgan Design Architecture, Kerem YAZGAN, will speak about “Green Interfaces & City in a City – the perfect combination between city environment and nature through Architectural Design”. Find out more about the architect in one of our latest blog posts HERE. 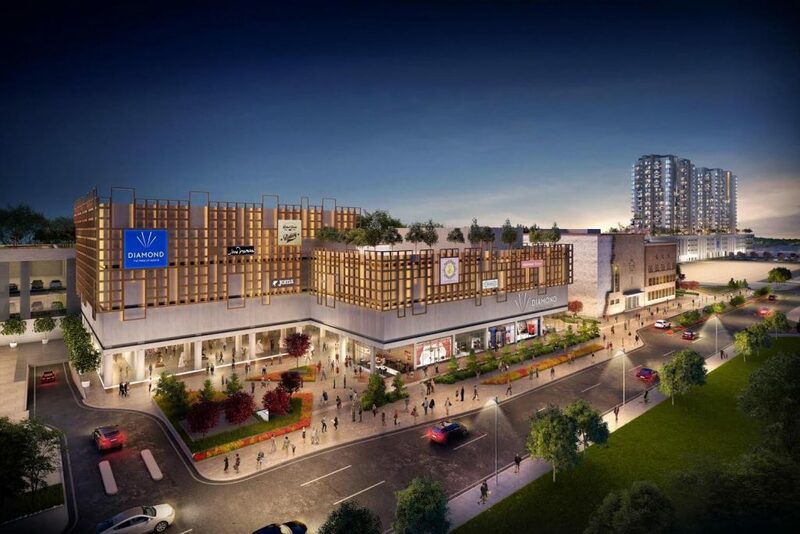 CEO at Skopje East Gate (SEG), Igor DAVKOV, will introduce the company’s most recent project – Skopje East Gate, a €350 million commercial center with 250 shops, 10 residential complexes and 5 housing residences, which together will create over 2,000 jobs. 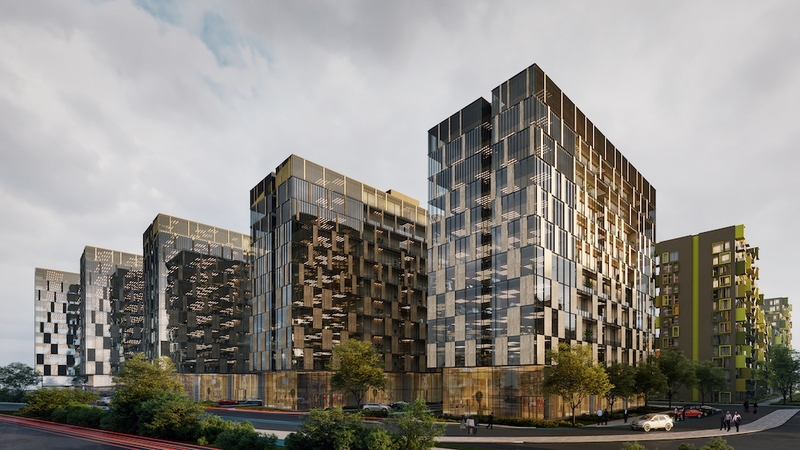 Presented by architect Ali Osman OZTURK, “Diamond Skopje” is a project which aims to become the perfect balance between the ultimate comfort, commodity, peace and the integrity of the personal space as well as the vast variety of facilities that will meet every single one of people’s needs. 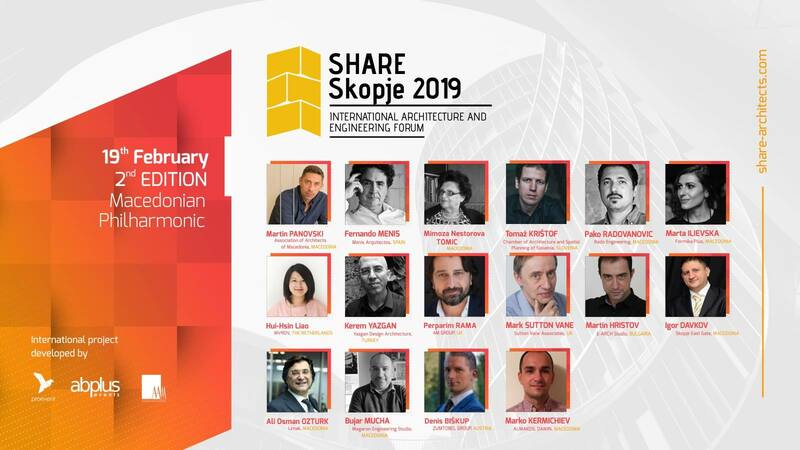 Check out the complete list of speakers at SHARE Skopje 2019, and don’t forget to download the official SHARE Architects networking app HERE to personalize your agenda and set up session reminders.